Each year in the weeks leading up to Christmas, household brand names such as John Lewis, Waitrose, Coca Cola, and many more go Christmas campaign crazy, battling head to head to win the hearts (and Christmas budgets!) of families across the UK. John Lewis have set the bar high over the past decade with their emotional Christmas stories. 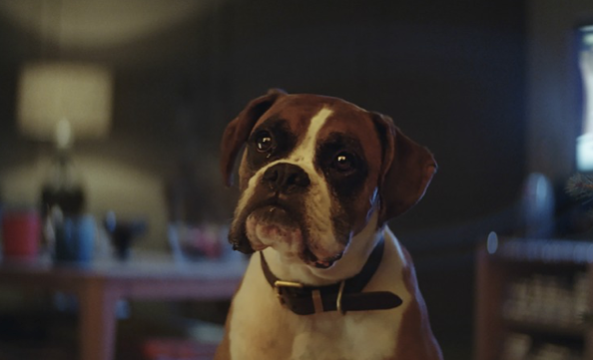 As one of the first retailers to release a Christmas ad this year, John Lewis let ‘Buster the Boxer’ take centre stage. Excitable Buster became one of the UK’s biggest Christmas mascots for 2016 by stealing the hearts of many viewers including our team here at CuCo. Within 2 hours of Busters launch, Twitter recorded 25,603 users boosting the hashtag #BusterTheBoxer which propelled the pup to instant fame. John Lewis also partnered-up with Snapchat allowing their users to channel a bit of Buster in their very own selfies! Coca Cola is without a doubt one of the most iconic brands of the festive season. This year is no exception with the ‘Big Red Truck’ and #HolidaysAreComing ad being used for it’s sixth consecutive year. Coca Cola’s Truck travels the country and makes 44 stops nationwide in the run up to the special day. Accompanying the ad, Coca Cola used the immense power of social media to run a competition on Twitter. Using the hashtag #HolidaysAreComing adds a Coca Cola truck emoji to each tweet and users are automatically entered in their visitor competition. 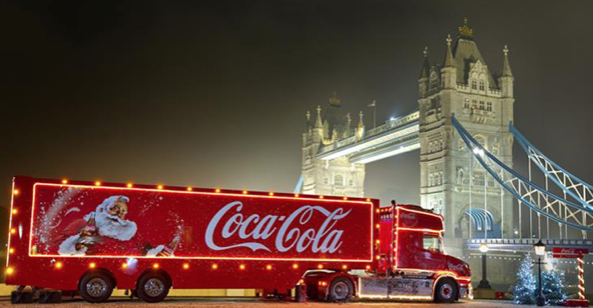 Competition winners all over the UK can expect a special visit by Coca Cola’s Big Red Truck itself! Waitrose took a brave approach this year by taking a break from its usual customer-focused adverts in an attempt to provoke an emotional response… and we certainly think it paid off! The advert follows a tiny Scandinavian Robin as he battles through the winter weather in search of warmer climates and of course – his favourite British garden and the much-needed food it provides. The underlying message showcases the age-old struggle and effort we all go through to be with our families and loved ones at Christmas time. Although it may not be our absolute favourite this year, the advert received truly heartwarming reviews by both the press and public. Tesco followed the pattern of last year’s campaign with a series of short adverts periodically released throughout the holiday season. Hoping to capture their cut of the festive food spend, Tesco’s ‘Bring It On’ campaign strives to directly relate to their customers by tackling some of pre-christmas ‘worries’ that many families across the UK face – such as Christmas arriving far too early or that thoroughly over-chatty (and painfully boring) neighbour! 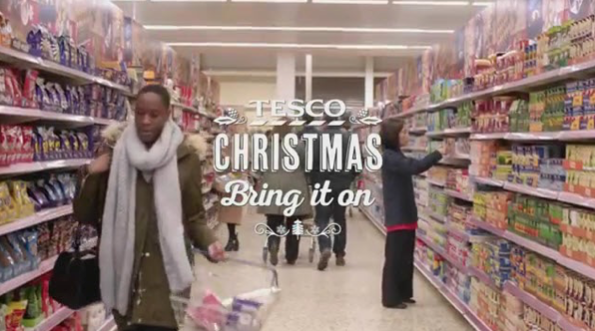 The retailer’s Brand Director Michelle McEttrick has said that this years ads and new slogan ‘Bring It On’ are both focused on the message that Tesco is ‘ready to help’ it’s shoppers ‘no matter what Christmas throws at them’. 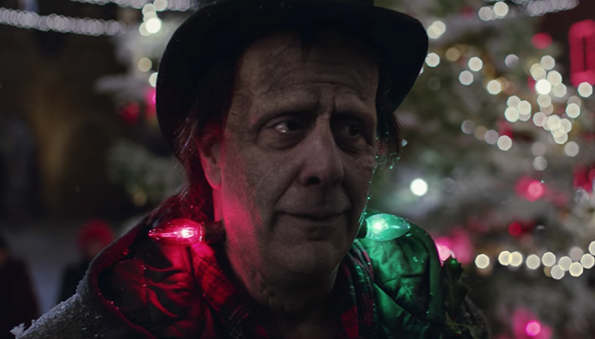 Apple has released an off-kilter Christmas ad for 2016 starring Victor Frankensteins famous monster. The narrative shows how the loneliness of a troubled man can be changed simply through acceptance and song. The dark and dramatic opening eventually evolves into the coming together of a community with the message ‘Open Your Hearts To Everyone’. Apple have taken a tear-jerking and emotional approach to their Holiday ad by portraying how the festive season can bring the good out in even the darkest of places. CuCo’s favourite! 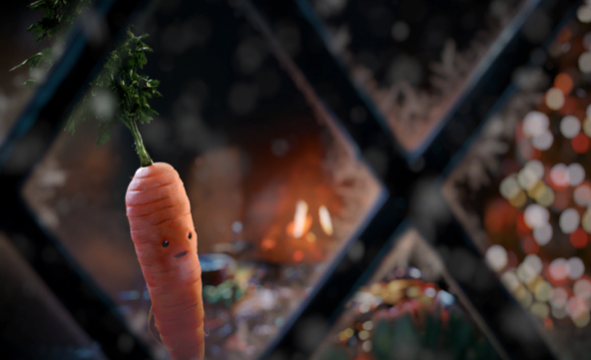 Aldi has won the hearts of much of the nation this year as they introduced us to Kevin the Carrot. The advert puts a festive twist of the traditional ‘Twas The Night Before Christmas’ and we watch Kevin embark on a mission to find Santa Claus whilst diverging through Aldi’s ‘premium specially selected’ Christmas product range. Voiced by actor Jim Broadbent and with music from ‘Home Alone’, the campaign achieved outstanding engagement both on and offline and was named one of the most successful Christmas campaigns of 2016.